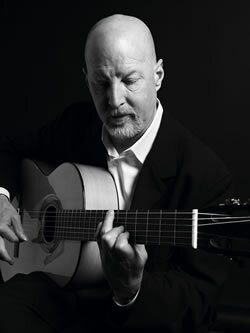 Flamenco blanca guitar and piccolo bass intertwined. Freedom to wander... to make use of the line. Bass Frontiers' stamp of approval: 'open, crystallized sound'. 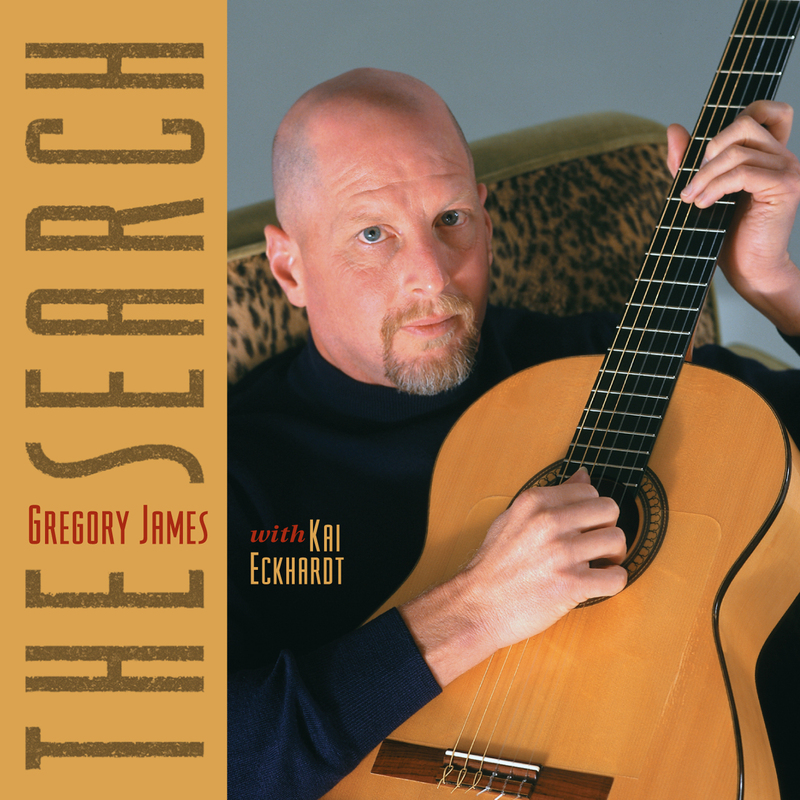 Gregory James and Kai Eckhardt effortlessly meet and meander, with staccato guitar and lyrical bass, they become one.